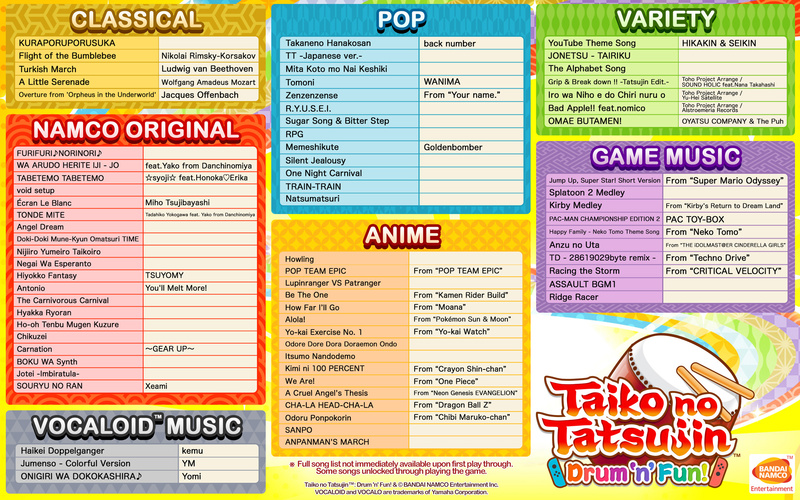 Taiko Drum Master hasn’t ever made a huge splash in the West, but if you’ve ever visited any arcade that specializes in Japanese machines you’ve likely seen the hulking, brightly colored cabinets with two huge drums as their centerpiece. 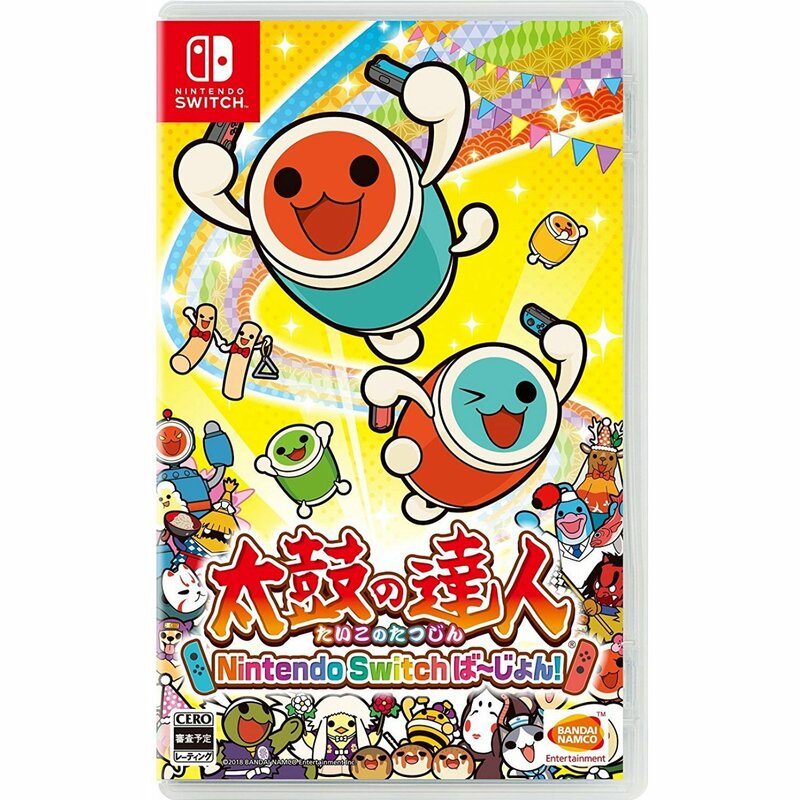 While fans of the series in Japan have gotten a ton of arcade and home console releases of Taiko no Tatsujin, the last (and only) time, the franchise released outside of its home country was in 2004. 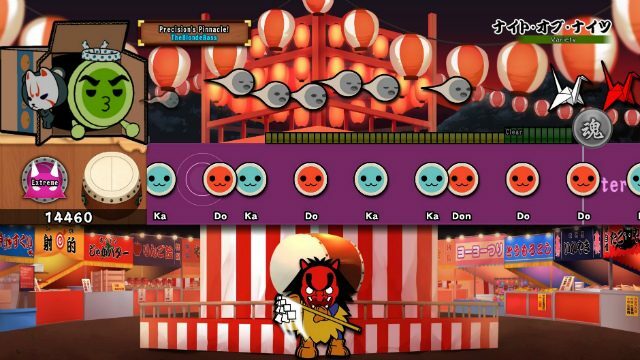 Fortunately, Bandai Namco took notice of the growing profitability of niche titles outside of Japan and this month saw the release of Taiko no Tatsujin Drum ‘n’ Fun for Switch and Taiko no Tatsujin: Drum Session on PS4. The Drum ‘n’ Fun and Drum Session are very similar when it comes to gameplay, but their execution is distinct. Since it’s likely you’ll be leaning towards buying one or the other, we’ve decided to review them together to better help readers compare and contrast their features. 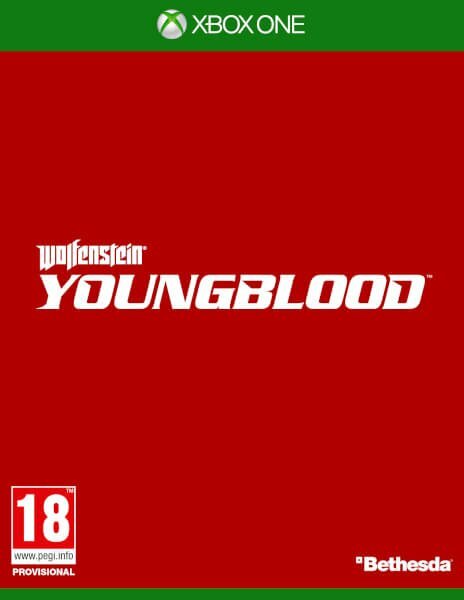 Below, we’ll point out the differences and similarities between the two games so you can figure out which is right for you, and their overall level of quality. 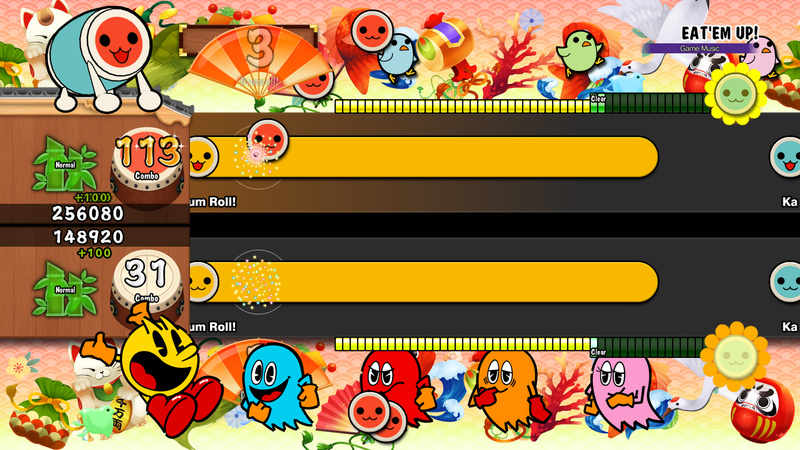 In both Taiko no Tatsujin games the gameplay is similar. 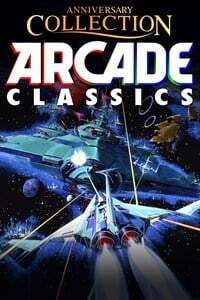 A bar across the screen scrolls drum beats to the music, and you need to follow along using your controller. The red beats signify the center of the drum and give a Don (Boom) sound. The blue beats are those hit on the rim of the drum and give a clicky Ka sound. Just these two methods of input combine to make a complex rhythm game. For louder notes, you have to trigger two red beats at the same time, and drumrolls are interspersed throughout which require you to basically go nuts on the drums. Unfortunately, the depth (and a bit of the fun) is removed from the game if you don’t have the drum controller. The drum controller isn’t available in the United States, though you can import it if you so choose. The Switch version, Drum ‘n’ Fun, gives you a bit of a workaround if you don’t have the drum controller. You can use the touchscreen in handheld mode to play a virtual drum, or if you’re playing in TV mode, you can use the Joy-Cons to play with motion controls. In Drum Session for the PS4, though, you’re limited to controller input only if you don’t have the drum controller. The controls are one of the most significant disparities between Drum Session and Drum ‘n’ Fun. With Drum ‘n’ Fun you can at least get the facsimile of playing with the drum controller, but Drum Session sorely lacks in alternate controls. I had hoped that the Move controllers or even the Dualshock 4 touchpad could be used to play a virtual drum, but this isn’t the case. 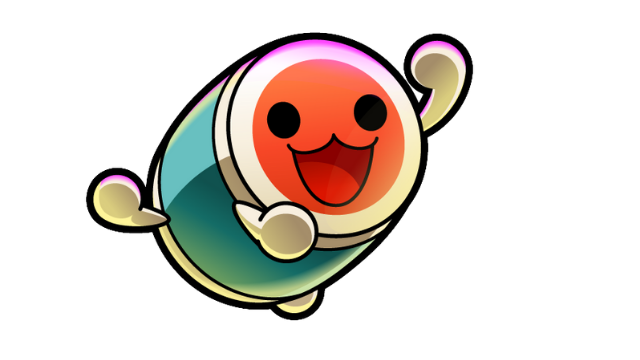 It would have been nice if Bandai Namco would have released the Taiko no Tatsujin drum controller in the United States, even if it was only on their online store or Amazon. 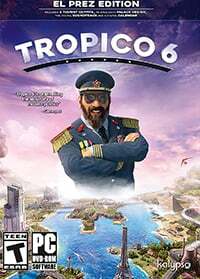 As of now, though, you’ll have to import it if you want to get the full experience which can be a costly and slow process. There is some overlap in the song lists of Drum Session and Drum ‘n’ Fun, but you’ll likely lean towards one or the other. Unlike Taiko Drum Master on PS2, these two games hold onto their Japanese roots with both hands, which means there’s a lot of J-Pop and Vocaloid songs here. Drum Session has the longer tracklist of the two games, but Drum ‘n’ Fun contains Nintendo-exclusive content with medleys taken from Splatoon 2, Kirby, and “Jump Up, Super Star! (Short Version)” from Super Mario Odyssey. To counter, PS4 contains “Pen-Pineapple-Apple-Pen (PPAP)” from Piko Taro, so it’s kind of a toss up for me. I’m unfortunately not as knowledgeable about J-Pop as I should be, so I can only assume there’s a pretty good spread here. I tend to lean towards the Switch version’s track list because it has familiar songs like “CHA-LA HEAD-CHA-LA” and the Pop Team Epic Theme, but I’m sure there’s a ton of songs on here that I’m not familiar with that Japanophiles will go nuts over. 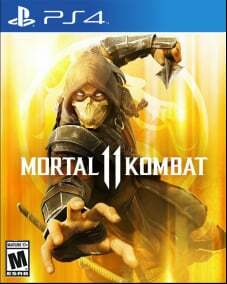 DLC is already available for both games, with the Switch’s DLC list being the more anemic of the two. If you’re looking for which game wins in sheer quantity, Drum Sessions is the victor here. Where Drum ‘n’ Fun really pulls ahead of Drum Session, at least for me, is the presentation. While Drum Session is pretty straightforward, with an attractive and colorful, utilitarian UI, Drum ‘n’ Fun gets a bit more silly. 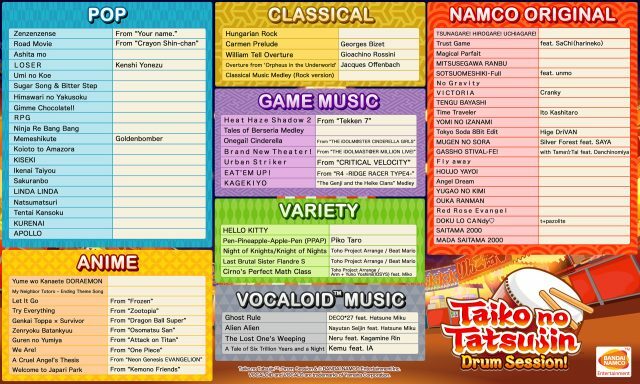 Both offer an avatar system that lets you customize your Taiko’s appearance, but Drum ‘n’ Fun lets you also earn “guest characters” like Pac-Man, Miku Hatsune, and Hello Kitty by playing through certain songs that will accompany your avatar. 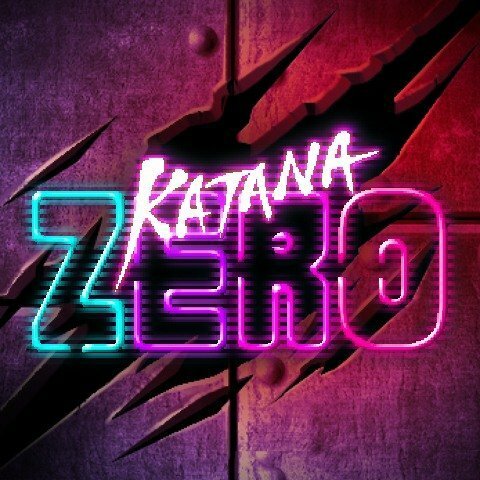 These songs have you facing off against the guest character in a drum off and contain unique animations and are just a ton of fun. Drum ‘n’ Fun also has a host of mini-games that can be played alone or with two players (four if you link four Switches together). 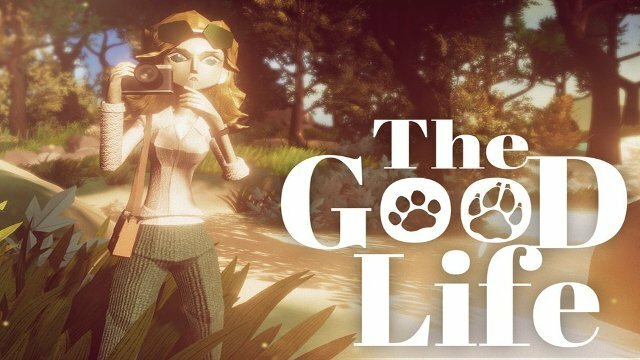 These mini-games have you doing stuff like grilling to the beat or jumping rope, and are a welcome distraction to the main game. Where Drum Session pulls ahead, though, is online functionality. Drum ‘n’ Fun allows for local play only, so if online is important to you, then Drum Session is the only way to go. In Drum Session, you can download ghost data from other players to try and beat but unfortunately it does not offer head-to-head play. Both Drum Session and Drum ‘n’ Fun have hours of content and are practically much own games for rhythm game aficionados. 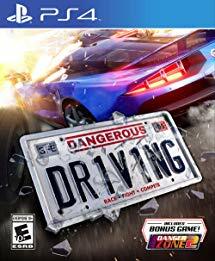 It’s great to see the series make a return to the West, and the release is only marred by the unavailability of the drum controller in the United States. Which one is right for you boils down to which song selection and system is more appealing to you. Drum ‘n’ Fun has some great extras, and the variety of control options available on Switch can help keep some of the drum controller’s feel alive for you. Drum Session has the larger track selection and is appealing if you want to compete with other players’ ghosts. I will say that it’s worth thinking about importing the game of your choice with the drum if you’re a big rhythm game fan. There are bundles that include Taiko no Tatsujin: Drum ‘n’ Fun and the drum in Europe, and if you’re in the US you can possibly save some cash if you find one on the cheap. For Drum Sessions you’d have to import the bundle from Asia, but since there’s English subs so menus aren’t too much of a pain to get around. No matter what way you choose to buy, though, both are great and make for an excellent musical addition to your game collection. 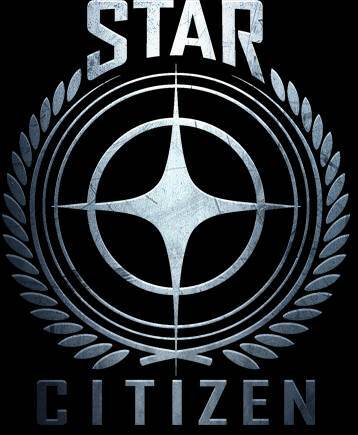 Good selection of tracks in the base games. Deceptively simple gameplay is addictive and hard to master. 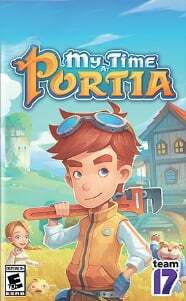 No online for Switch and only basic online for PS4. Drum controller not available in US.